Using DERKOM+KLEIN prod­ucts you gain a com­pet­i­tive edge through high abra­sive per­for­mance at low grind­ing costs. The sen­si­tiv­i­ty of our abra­sives against mate­r­i­al or hard­ness devi­a­tions is extrem­ly low to ensure a smooth pro­duc­tion process. Please use our con­tact form to all­low a fast quo­ta­tion. 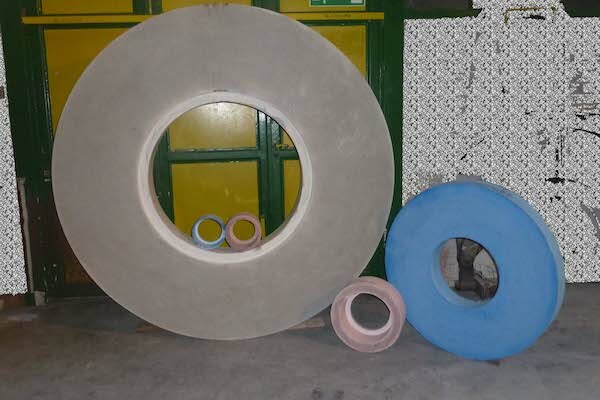 Resin bond­ed grind­ing wheels for pre-grind­ing and fine grind­ing with diam­e­ters rang­ing from 80 mm up to 750 mm. 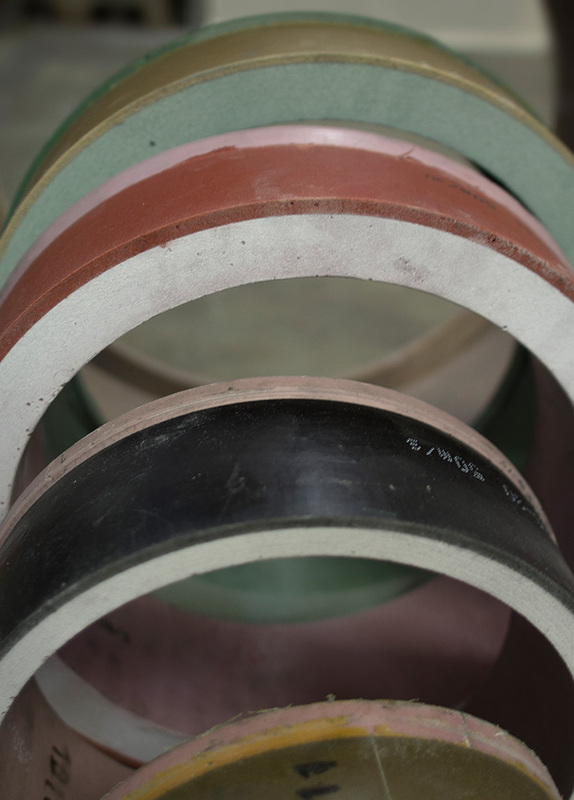 Mag­ne­site bond­ed pre-grind­ing and fine grind­ing wheels with diam­e­ters from 40 mm up to 2000 mm. For pre-grind­ing and fin­ish­ing in one oper­a­tion with diam­e­ters rang­ing from 175 mm to 710 mm. 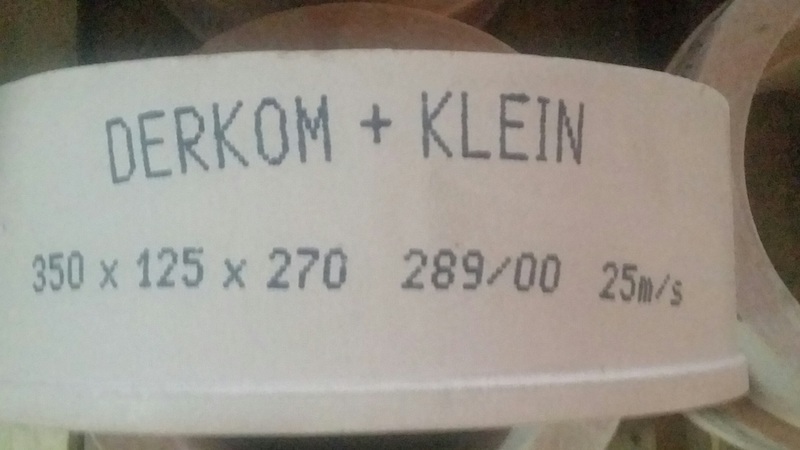 The DERKOM+KLEIN prod­uct num­ber spec­i­fies clear­ly all tech­ni­cal fea­tures of your grind­ing wheel. Even with mod­ern machin­ery, grind­ing remains a source of dan­ger. Read how you can ensure high­est pos­si­ble safe­ty stan­dards at work and hand over this infor­ma­tion to the employ­ees involved in grind­ing tasks.